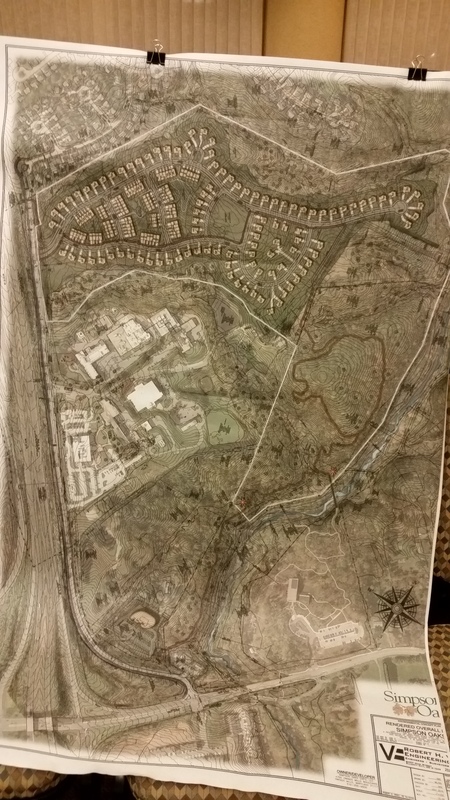 Tonight, the River Hill Board had an update on the Simpson Oaks Development at 7400 Grace Drive (parallel to Route 32 in the graph below) in River Hill. There will be 184 units build there. There will be 134 (?? )single family houses. Ten percent of town houses will be moderate income house units. The River Hill Village is interested in annexing that community into River Hill Community. The students there will go to Pointers Run Elementary School, Clarksville Middle School and Atholton High School. They will go to County Planning Board for approval on Nov. 10. If you have any concerns, contact the River Hill Village Board. The starting price for single family house probably starts from 800k-900k. I wanted to find out about the school redistricting for 2019. Do you have any updates on the next school redistricting? Nikki, not yet. I will post it here whenever I have it. Thanks. Thank you for the development update. Please continue to send updates. Also, I wanted to find out about the school redistricting for 2019. Do you have any updates on the next school redistricting? not so much recently. let me check. Hi Dr. Chao, I am a Clarksville resident. I wanted to get the latest update of the community of Simpson Oak. When is the community being open to the public for purchase? Thanks. Nikki, that development has not started yet. I will definitely keep our residents informed once new info comes in. Ruben, the address will be Columbia. The schools should be Pointers Run Elementary, Clarksville Middle and Atholton High. There will be a possibility that those houses will pay CA tax. HI Dr. Chao, I ama resident of River Hill. I want to ask if the community of Simpson Oak will have a Clarksville address. Also, what high school/middle school/elementary will serve this community? Thanks. Lily, thanks for asking. It is an going process. The River Hill board is interested in annexing that development. If it is approved, owners there have to pay CA annual charge (tax). Dr. Chao, what were the results of the board approval? Will Simpson Oaks be part of the River Hill community and thus have to pay the CA taxes? Rocky, NV Homes was the planned home builder. It may start this year. Hi Dr Chao. Any update on this community development in terms of when would this be started and who the builder could be?